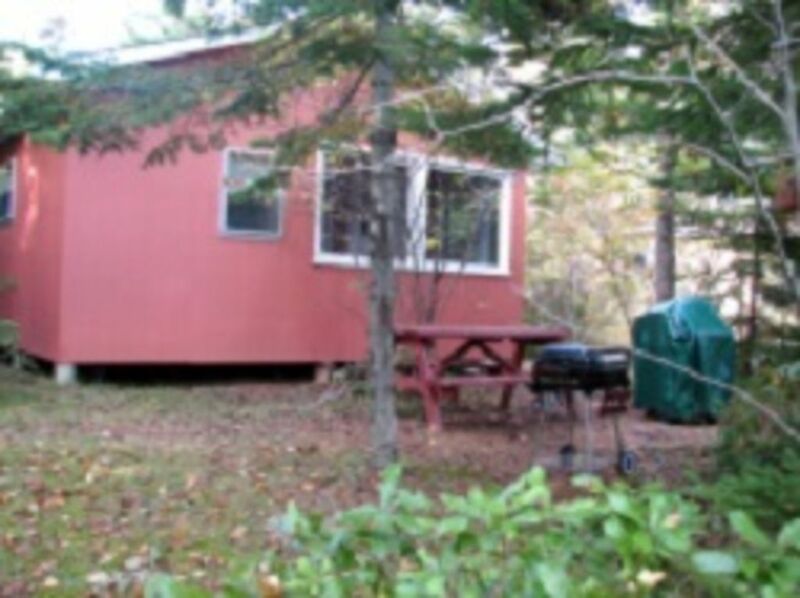 Forest and Stream Cottages is located in southeastern PEI, just outside Murray Harbour. Our property is 20 acres of natural beauty with walking trails and the only easy acces to a trout filled 1 km long fresh water lake. Located south off highway 18 (Cape Bear Road) just west of Murray Harbour Village welcome sign. We are 15 minutes to Wood Island Ferry terminal and only 45 minutes to Charlottetown.